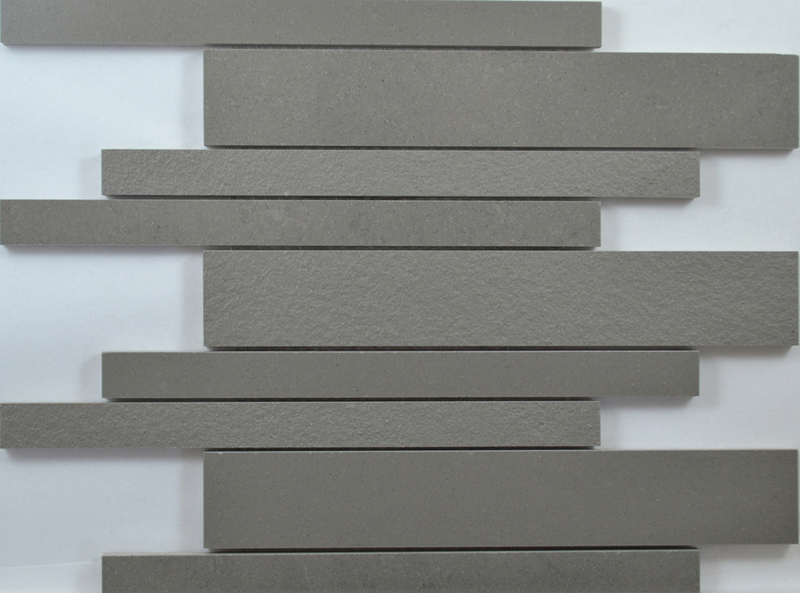 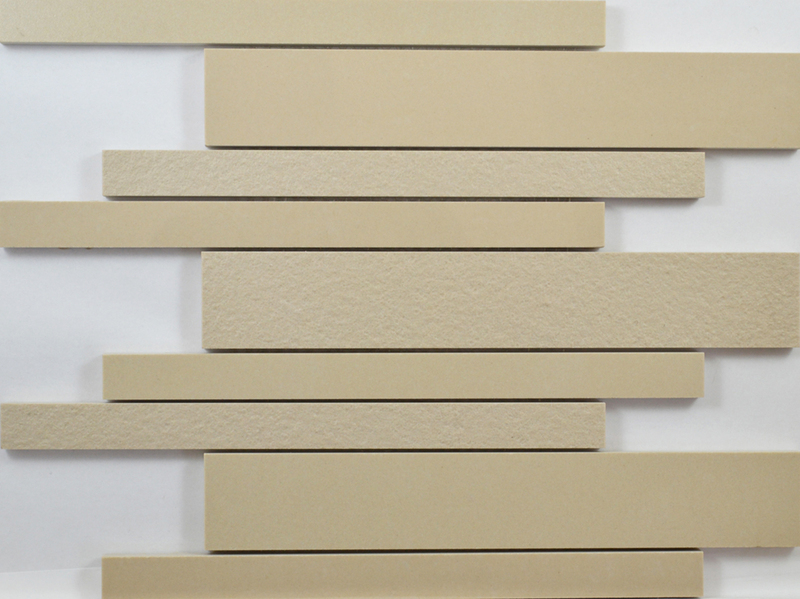 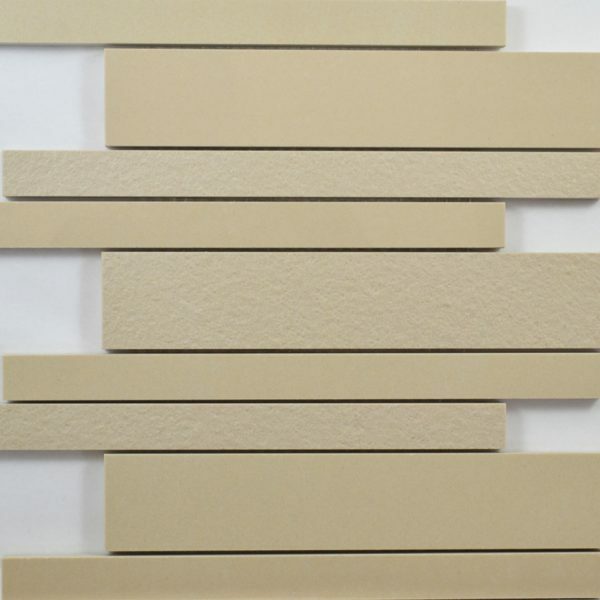 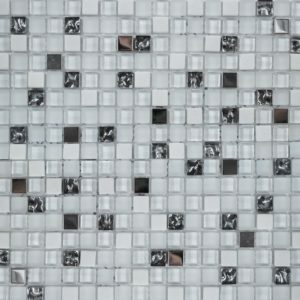 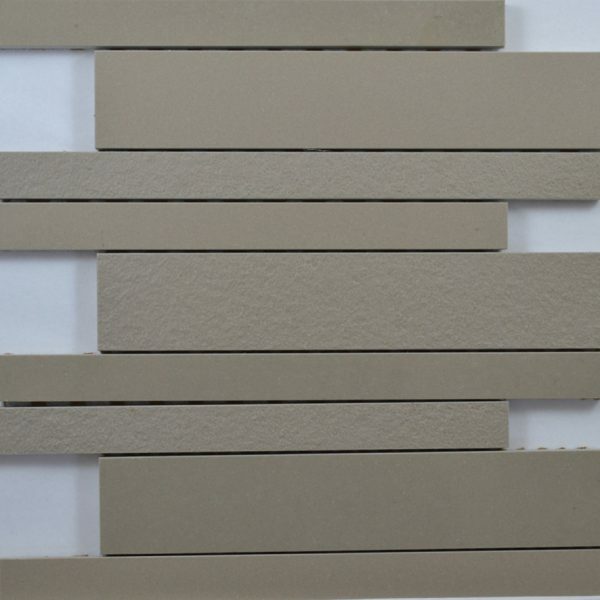 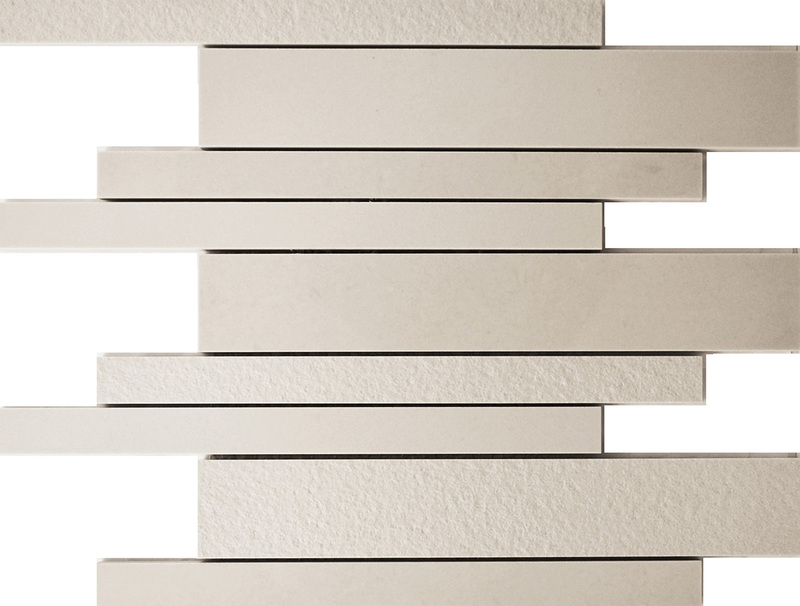 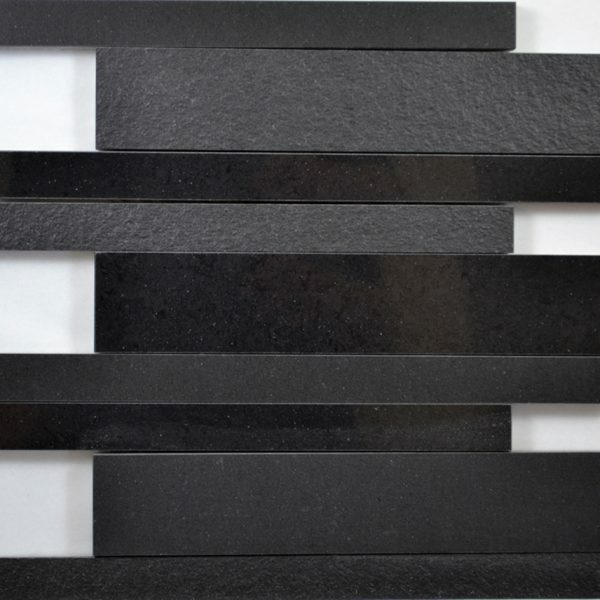 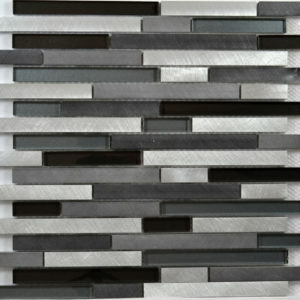 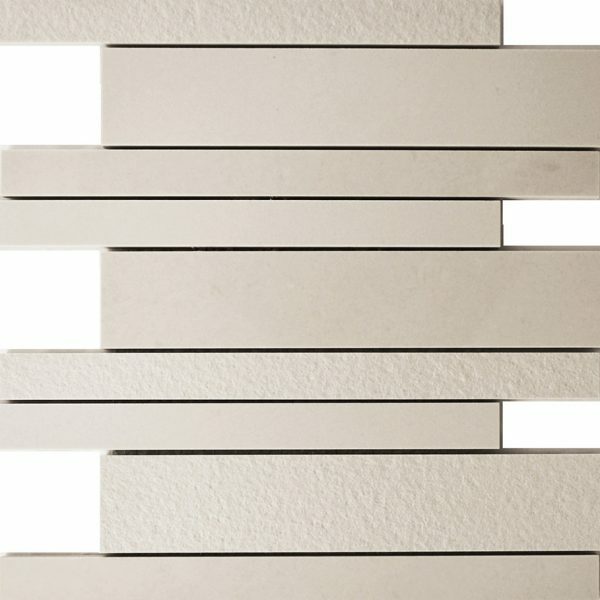 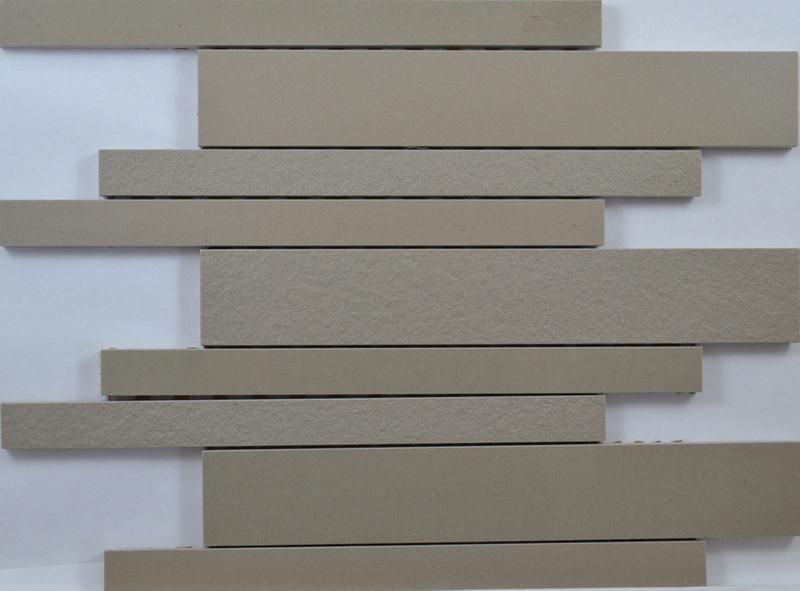 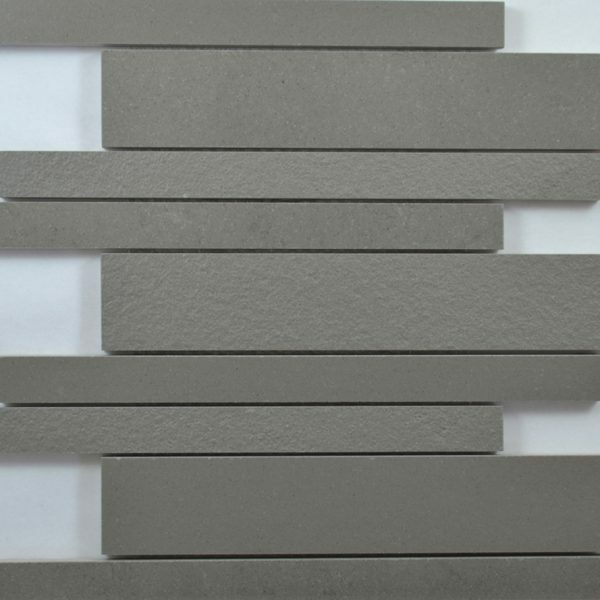 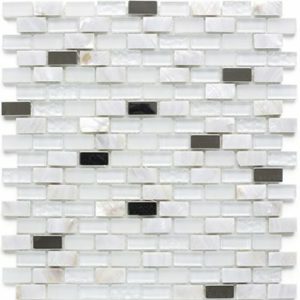 A contemporary 300mm x 400mm mosaic sheet for use with our Titan porcelain tile range or on their own. 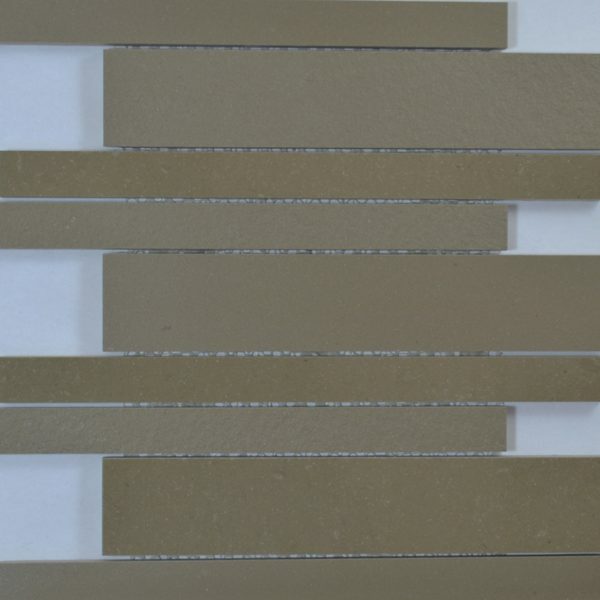 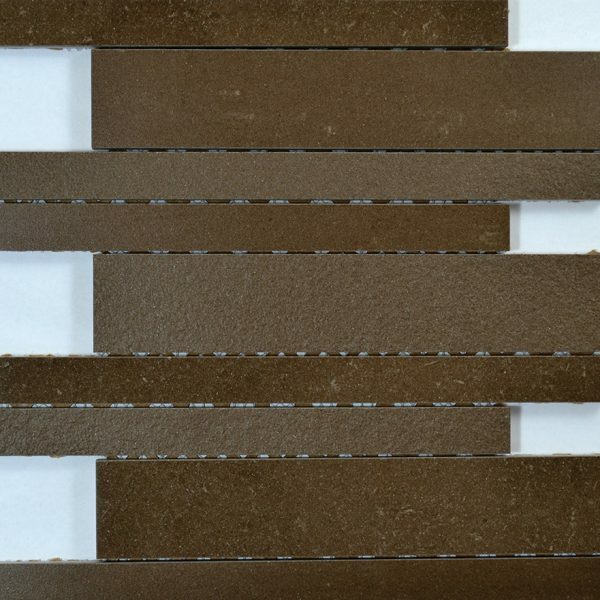 These mosaics are available in a mixed finish in 7 colour ways and can be used internally and externally as well as in wet areas such as shower walls. 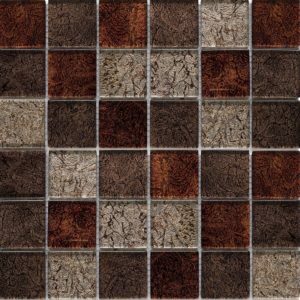 As there are 3 surface finishes the mosaics are really versatile and work well with either matt, polished or riven Titan tiles.